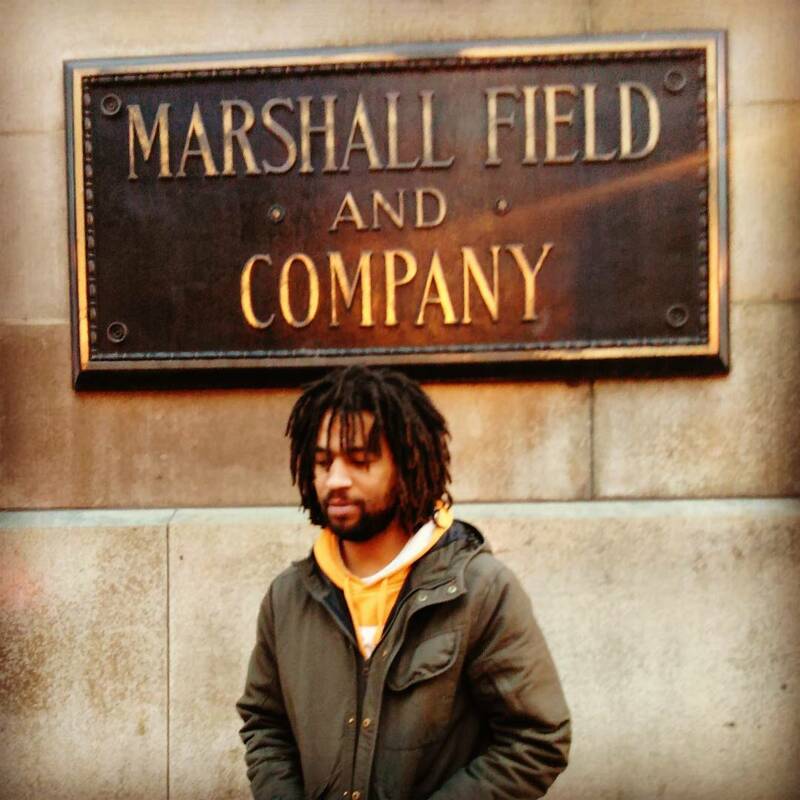 “Nose Bone” is the first original record from Chicago native Emcee/ Producer NeodotcoM. This breath of fresh air is a renewed, refreshed and updated expression of the Golden Age, grimy, backpack, murder rap that Mobb Deep helped define. Written and produced by NeodotcoM, Nose Bone is the bridge between Boom Bap & Trap that Hip-Hop purists & postmodernists can both agree on. This bombastic track starts with Neo getting straight to business, spitting some of the illest rimes in a generation. Somehow Neo manages to pay tribute to Prodigy, Big Pun, Wu-Tang, Rakim, Nas & more while simultaneously maintaining a sense of self. The unemotional, slightly sociopathic delivery sounds sinister over the aggressive bass heavy beat. NOSE BONE features deep kicks, snapping snares, haunting pianos, chopped up vocals and a hook from Prodigy Lyrics in Shook Ones. You could take my word for it, or just press play.